In order to make your combination boiler last long, you need to be sure that you are able to maintain it properly. Boiler maintenance is very important so that, you won’t need to replace and repair it more often. Here are some tips that you should consider to avoid having problems with your combination boiler. One of most effective ways to boiler maintenance is to open front and rear doors then clean and vacuum fireside surfaces as required. Inspect all refractory. This ensures that your combi boiler is working properly. You should also patch and wash coat as it is a part of boiler maintenance. Maintenance of boiler includes inspection of all gasketing on front and rear doors and replace as necessary. Make sure to seal and close front and rear doors properly. You can remove low and auxiliary low water cut off controls always clean and inspect your combination boiler. You can re-install using new gaskets. Remove plugs in control piping, inspect, clean and re-install to make sure of the maintenance of boiler. Remove all hand hole and manhole plates. You should flush boiler with water to remove loose scaled and sediment. 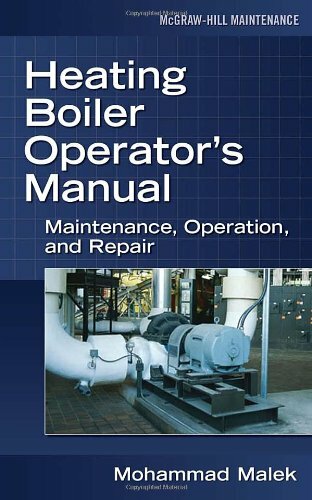 It is a must to clean burner and burner pilot as a part of the boiler maintenance. You should clean motor starter contacts and check operation. Make necessary adjustments to boiler burner for proper combustion and record all results in service report. Do not forget to perform all flame safeguard and safety trip checks and record results in service report. Check all handhole plates and manhole plates for leaks at normal operating temperatures and pressures. With all these do-it-yourself steps, you can be assured that you have the proper boiler maintenance.